We arrange the production of customised car rental/car lot tag. 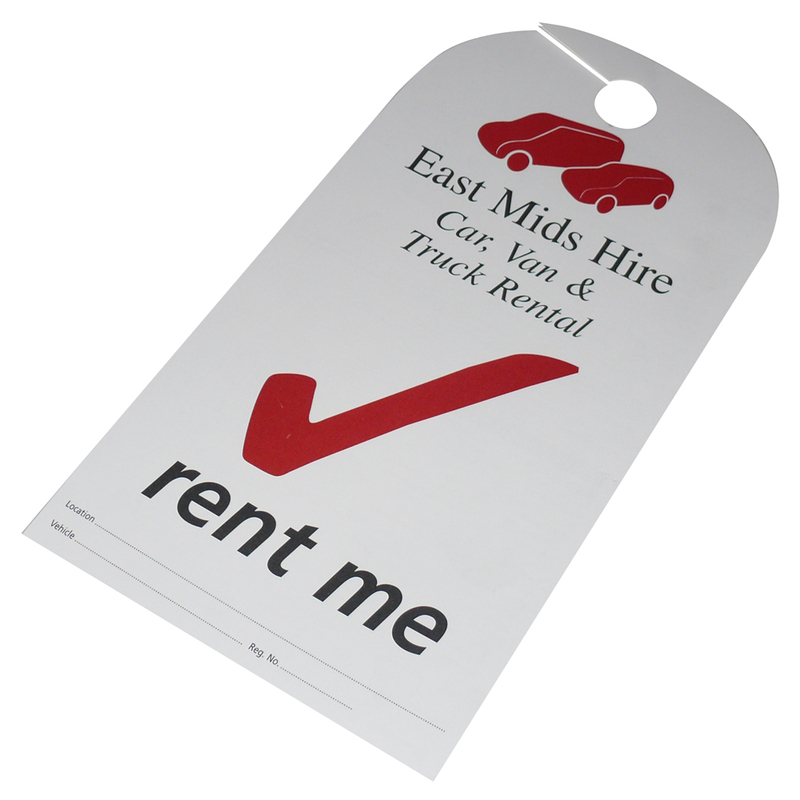 Beckdales staff are happy to help businesses decide on the right car rental/car lot tag. To order choose by material or other , contact our staff via our contact page.